Home > Business > Marketing > Email Marketing > Campaign Monitor Review: Has This Old-Timer Caught Up To The Times? Want your emails to look professionally designed? You may want to consider Campaign Monitor. With so many email marketing service providers on the market, it’s hard to know which one is best for your needs. Here we’ll help you see if Campaign Monitor is the right fit for your marketing campaign. How Does Campaign Monitor Compare? How Do Users Rate Campaign Monitor? 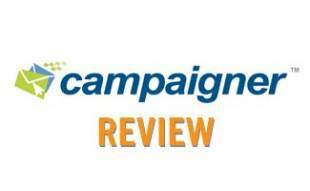 Read what some customers have to say about their experiences with Campaign Monitor. Reviews vary on customer service and navigation. In a recent survey, Adestra found that emails with the words “thank you” in the subject line have the highest above-average engagement levels. Watch this short clip to see how you can create engaging emails with the help of Campaign Monitor. With a limited number of beginner tools and training compared to other email marketing service providers, Campaign Monitor’s niche seems to be for users already somewhat familiar with design elements. Beginners may want to seek out other options. 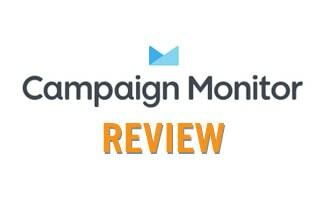 Want to see how Campaign Monitor stacks up against the competition? 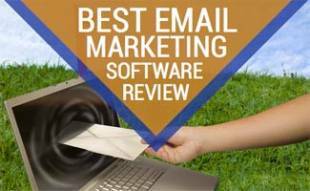 Check out our Email Marketing Companies Review. You’ll see the pros and cons for each provider as well as their key features. We’ve even made a comparison table to help you see the key differences side by side. If you aren’t a Campaign Monitor user, which email marketing service provider do you use and why? Good to mention that you should regularly clean your mailing list to remove outdated and unreachable emails from your list to keep your bounce rate to a minimum. MailboxValidator has integrated with Campaign Monitor so you can easily import your list for cleaning and have it updated back to Campaign Monitor. This is a very thorough review and I appreciate it. 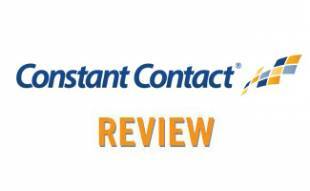 I realize it’s been a while since this was posted and thought I’d follow up by saying that I took this review to heart and sent an email to Campaign Monitor telling them their service seemed like what I needed, but that I was concerned about customer service. I let them know I needed a quick reply and full explanations/answers to my questions. I was pleasantly surprised to get an answer in less than 24 hours and their answers were more than satisfactory. We’re going to give them a try. If I have more to offer I’ll come back here and add to the post. That’s great to hear Sheila! We just finished auditing all of our email marketing articles and are in the process of editing them so you should see an update of this article in the next month or so.